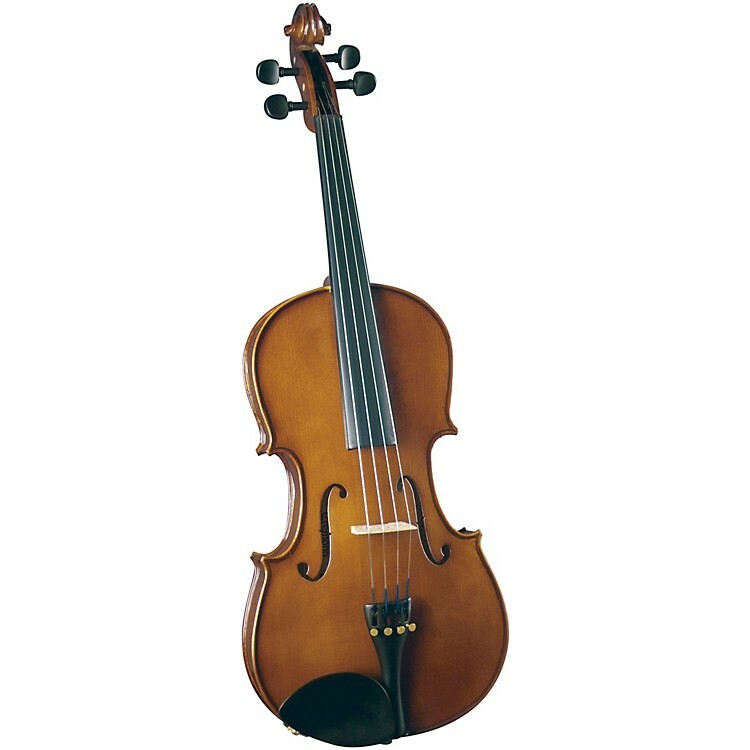 Cremona SVA-100 Premier Novice Viola Outfit 16 in. A solid, value viola for the novice player. Selec hand-carved spruce top and hand-carved maple back and sides ensure both beauty and tone. With a high-quality case and bow, a set of D'Addario Prelude strings and you have the ideal student viola outfit.